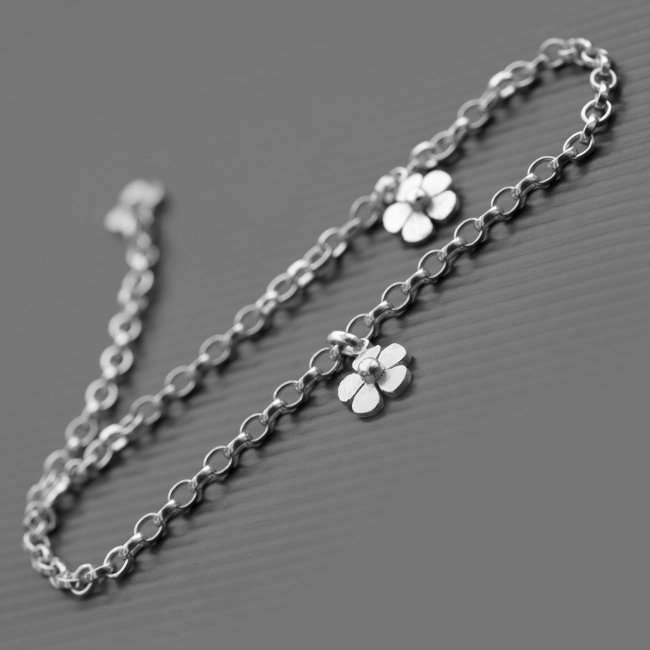 The Daisy Anklet is another addition to the LWSilver Daisy Collection. 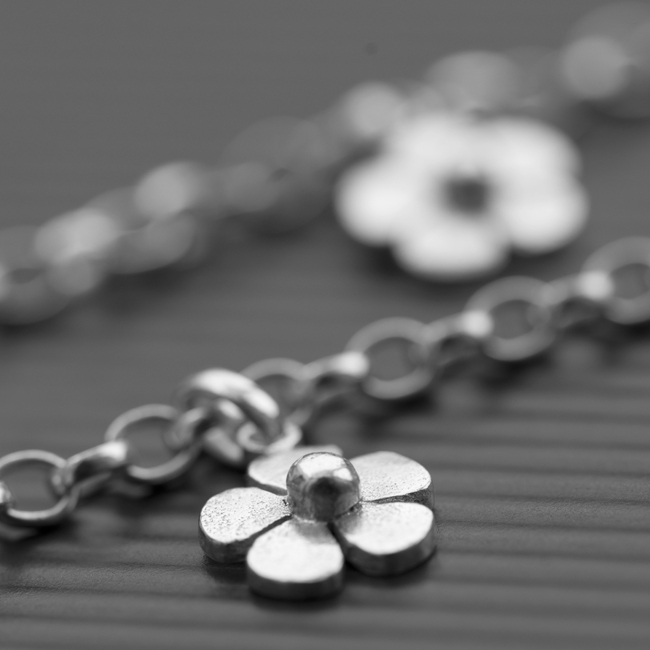 The angle bracelet features three hand cut daisies. An elegant and timeless gift. 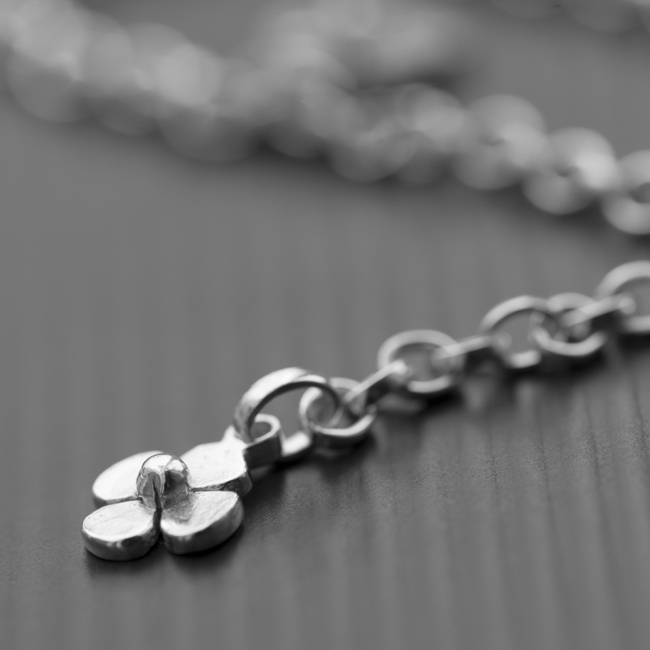 Availability: In stock Size: N/A Categories: Featured, All Jewellery, Commissions, Collections, Daisies, Wedding Jewellery, Wedding Gifts. Tags: ankle bracelet, anklet, daisy ankle bracelet, Daisy anklet, flower anklet, handmade, handmade anklet, LWSilver, silver ankle bracelet.